In one of the country's largest healthcare-related settlements, Johnson & Johnson will pay $2.2 billion to settle charges of marketing drugs for unapproved uses as well as sending paid pharmacists to recommend their medication in nursing homes. The United States Attorney General asserts that the companies involved "lined their pockets at the expense of American taxpayers, patients, and the private insurance industry." Johnson & Johnson and their involved subsidiaries engaged in deceptive marketing practices by making false claims about Risperdal. 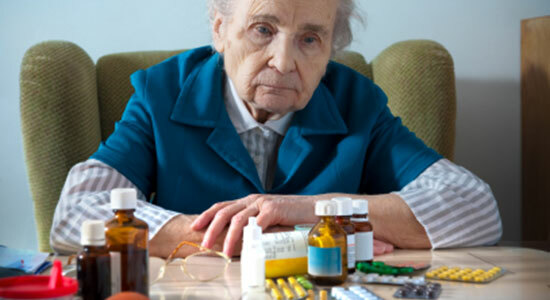 Although the Federal Drug Administration (FDA) approved Risperdal to treat schizophrenia, it was marketed to doctors and nursing homes as a medication for elderly patients with dementia. On top of this, the accused companies were aware that Risperdal put patients at increased risk for developing diabetes, but never publicly acknowledged the risk. They also continued aggressively promoting Risperdal in nursing homes by paying pharmacists, who they regarded as "an extension of [Johnson & Johnson's] sales force," to review elderly patient's records. While the pharmacists claim that they were offering recommendations for medications based on their clinical judgment, the Justice Department maintains that the accused companies provided these pharmacists with kickbacks and other incentives. The FDA considers it "misleading" that these companies marketed both Risperdal as well as the drug Invega as safe for elderly patients. The Department of Justice also reported that the accused companies marketed Natrecor as a medication for patients with less severe heart failure than it was intended to treat when the FDA approved the drug. Source: “Johnson & Johnson to pay $2 billion for false marketing.” Cnn.com. November 4, 2013.